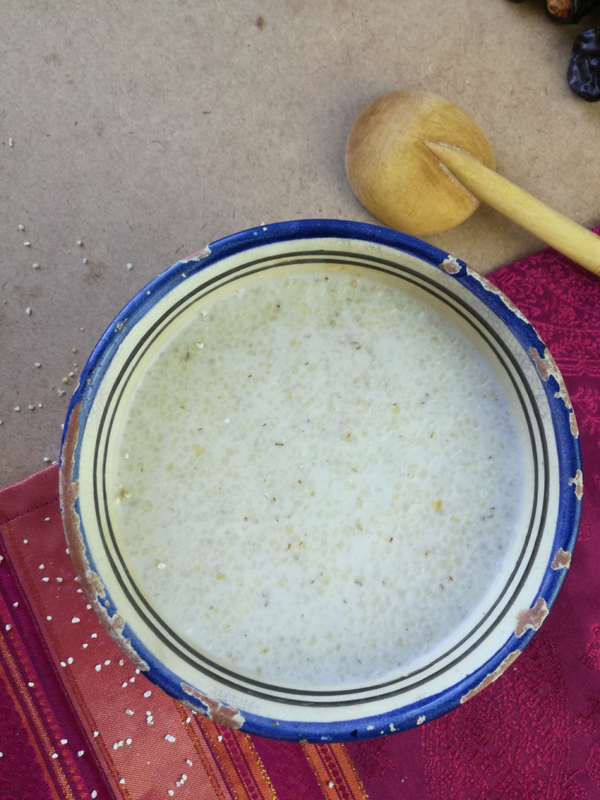 A bowl of barley soup to warm the body in the fresh mornings of Moroccan winter. Ideal for winter mornings, barley semolina soup is a real treat that it is good for warming up. 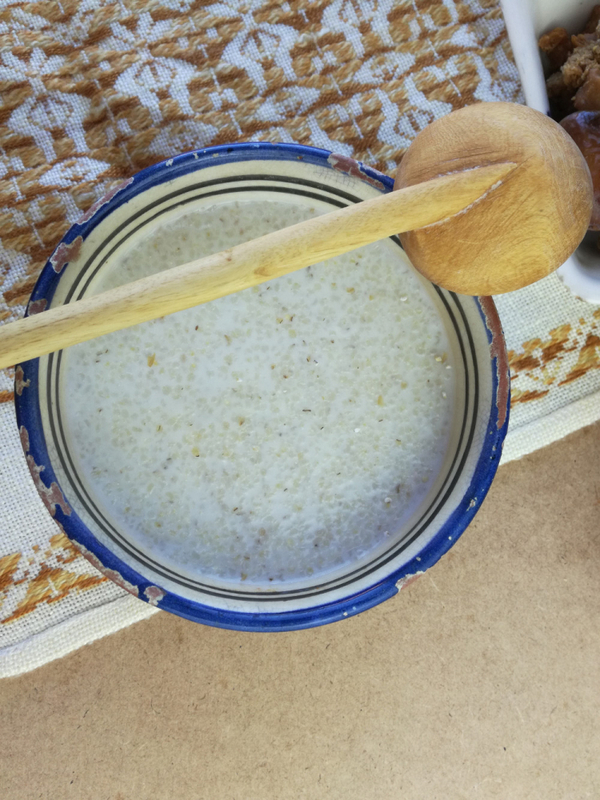 The traditional 'Dchicha' is very popular in Morocco for its creaminess and its multiple health benefits.xa0Increasingly consumed throughout the world, this seed seduces by its nutritional quality and low calories. Made of a kind of thick barley semolina (crushed barley), this soup is very easy to prepare in record time and it is more appreciated during cold seasons.xa0Creamy and full of sweetness, the cornmeal just needs to be slowly cooked in milk until the mixture is a bit firm without however becoming too thick. 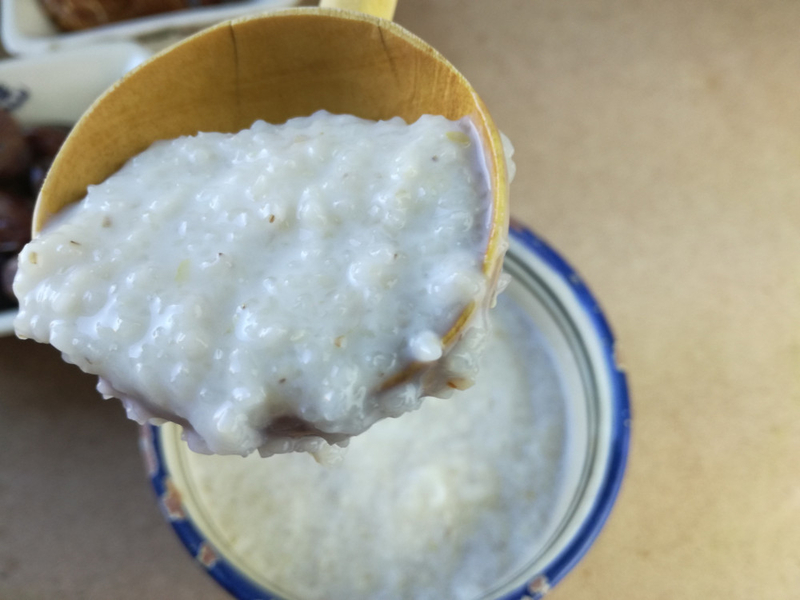 If you can't get a light texture, feel free to add a bit of milk if needed and voila.xa0In addition to being good, a bowl of "harira dial dchicha" served hot feels so good and invigorates the body! "Chebakia" emblematic pastry of Moroccan cuisine. 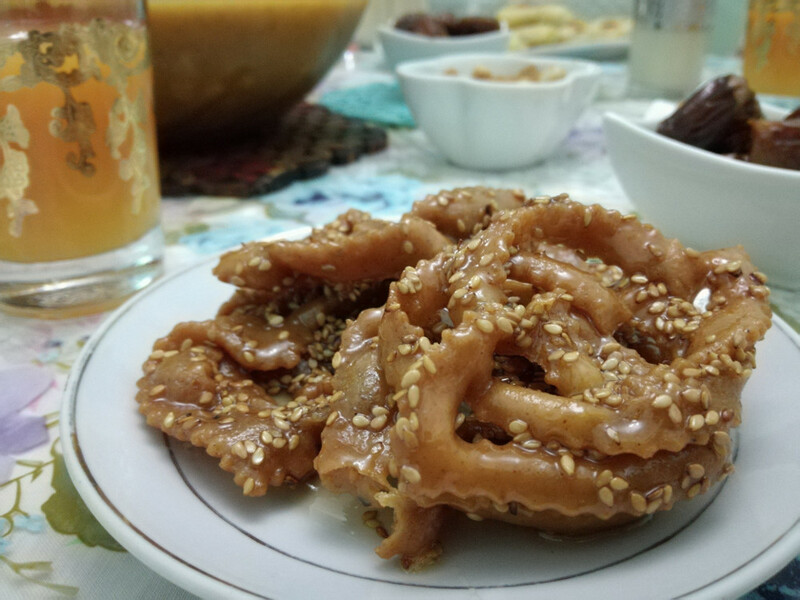 Every Ramadan, Moroccans consume pharaonic amounts of it. "Illane" in moroccan dialect, millet seeds (or millet) in english is a calcium-rich grass whose consumption is recommended for people who have suffered fractures. The queen of the Moroccan soups. 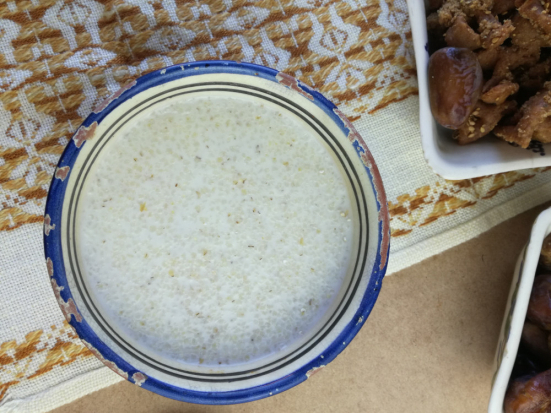 Hrira or Harira in moroccan dialect means in its broadest sense "soup".rnTo distinguish it, we call it sometimes "Harira Hamda", which means soup Tangy. 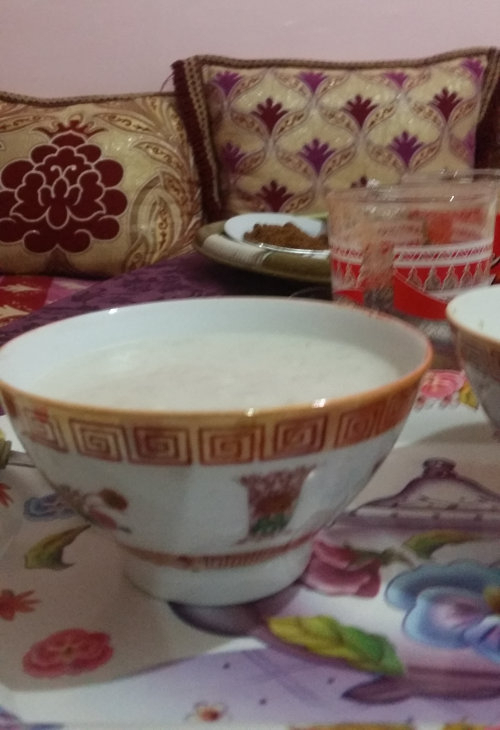 A light soup is prepared with wheat semolina, milk and olive oil. With this trio of ingredients, this dish bet on simplicity.